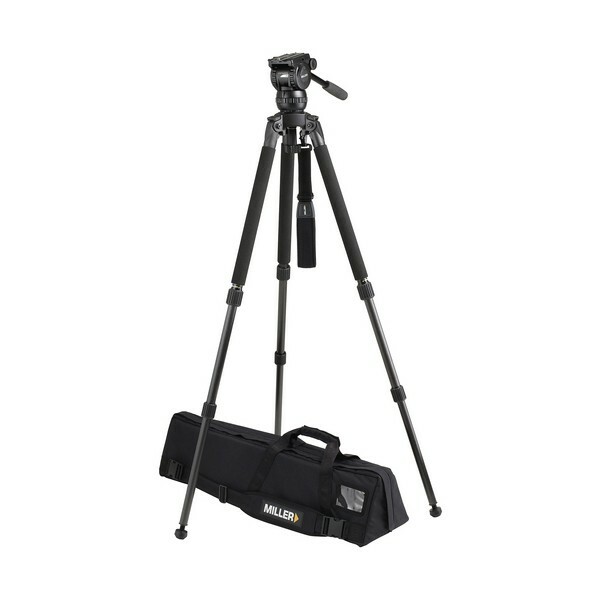 The Compass 12 Solo 75 Carbon Fibre system consists of the newly released Compass 12 fluid head and the ultra light yet rigid Solo 75 2-Stage Carbon Fibre Tripod. The system is designed to suit payload capacities from DSLR to DV camera set-ups with features including selectable smooth pan/tilt drags, illuminated bubble level, concentric self adjusting leg locks, light and high strength telescopic tubing and minimum travel length all offered in cost-effective system packages. 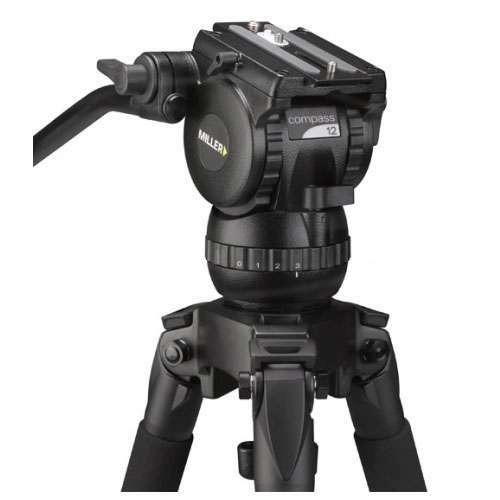 This is the choice for DSLR/DV professionals on the go! 3 Position Leg angle locks for a height range 404-1784 mm / 15.9-70.2"